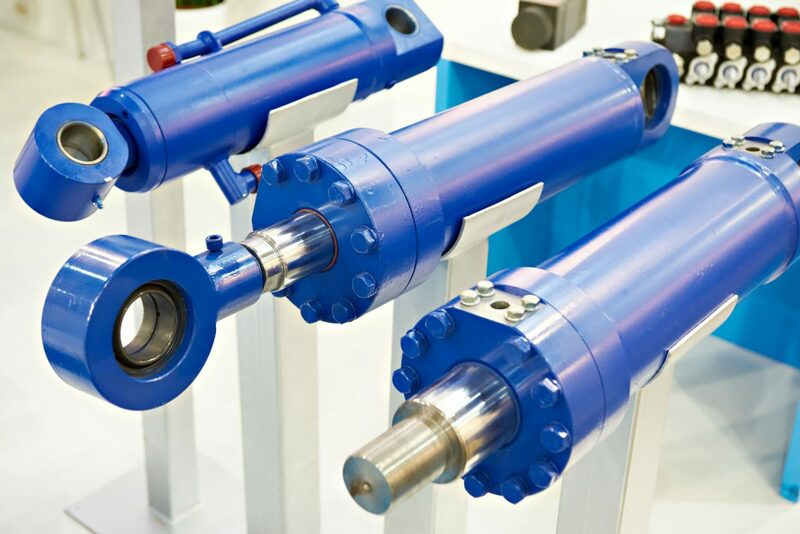 Hydraulic cylinders are a vital part of a hydraulic system. Unlike hydraulic motors and pumps, cylinders are one of the most straightforward parts of a hydraulic system. The cylinder is used to apply force in a single direction through what’s called a unidirectional stroke. The cylinders are also as common in hydraulic systems as both pumps and motors combined. This means that cylinders, as a component, receive a lot of use and wear and tear in a hydraulic system. As such, cylinders are one of the most common parts to experience faults or damage. 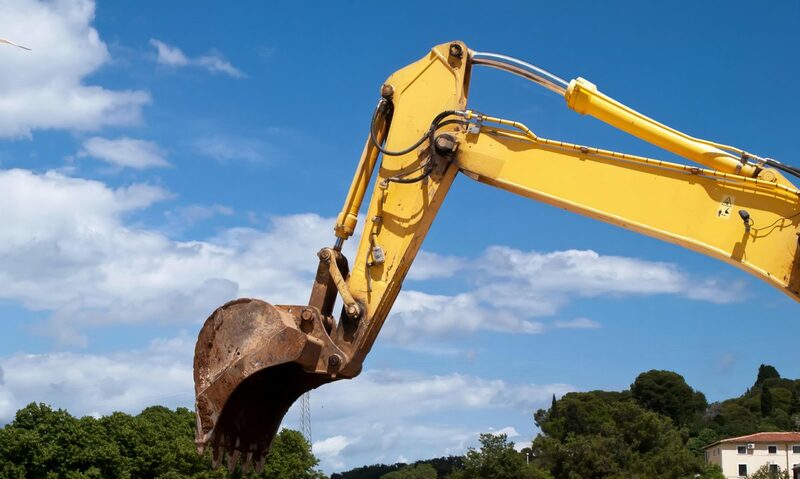 They can in turn take up a good chunk of the maintenance costs for a hydraulic system. 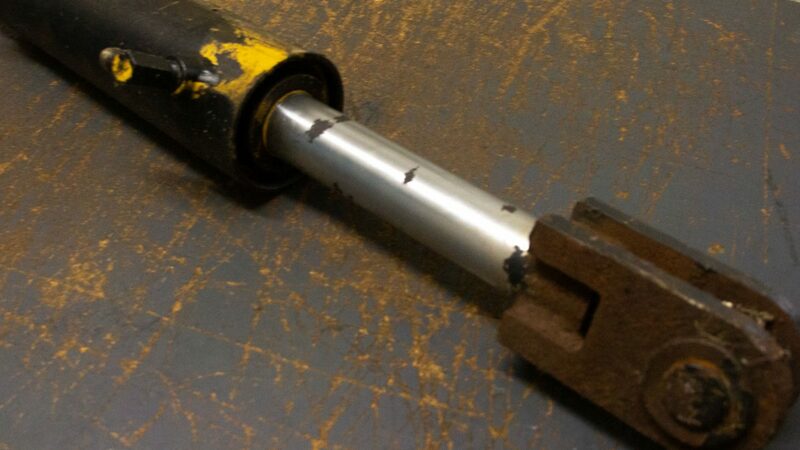 A hydraulic cylinder rod can become bent and cause damage to the end cap bearing and rod seal failure. Cylinder rods can end up bent by insufficient rod diameter, inappropriate rod material strength, poor mounting arrangement, debris jams, excessive force or a combination of issues. Even if a rod is just slightly bent, it puts an excessive load level on the seal and bearing surface. This causes the seal to fail too soon and can damage the bearing area. Another problem spot is the ballooning of a cylinder tube. The usual suspect behind this fault is lacklustre material strength for the operating pressure of the cylinder, or inappropriate wall thickness – or in some instances both. The result is the loss of high-pressure hydraulic fluid through a seal bypass. A cylinder tube that has ballooned loses the precise level of tolerance between the tube wall and the piston seal. Unfortunately, the hydraulic fluid can eat away at the seal – eroding it – and lead to heating problems due to the piston’s pressure drop – further shortening the life of the seal. When too-high of a pressure load is placed on the seals of both the rod and the piston, if the bearing areas inside the seal gland and the piston itself aren’t strong enough to carry the thrust power to the cylinder, it will lead to seals becoming deformed, and failing too early in their lifespan. Cylinder rods are finely-tuned devices. 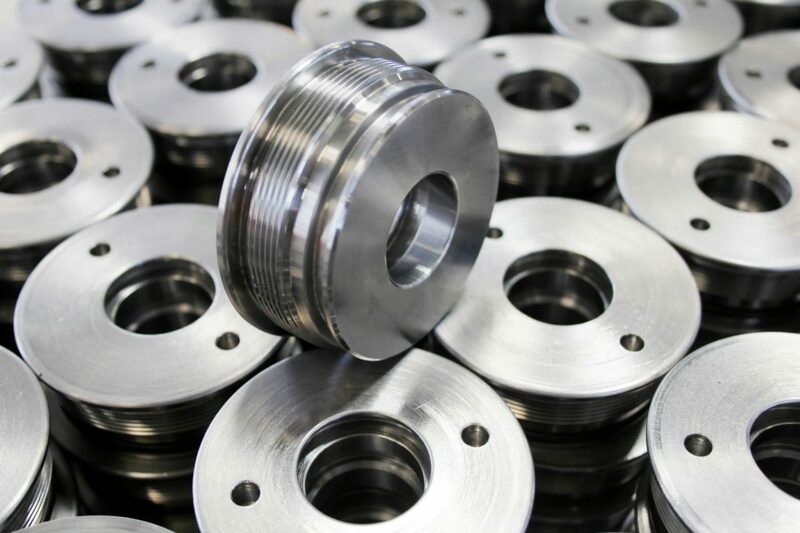 Even the quality of the finish applied to the rod’s surface can play a major role in the wear-and-tear process for the rod seal. Simply put, the roughness of the rod’s surface can’t be too low, or else improper lubrication can trim the service life of the seal. But going the other way, the roughness can’t be too high either, as this can also result in seal leakage. Remember, like all products there can be a range of quality depending on the make of hydraulic cylinder. If you’re seeing regular failures, then it’s possible the cylinder has a design flaw causing premature failure. Fortunately, the team at Rush can help you repair or redesign cylinders to make them function as expected.